RUMOR: WWE Planning Daniel Bryan vs Kofi Kingston For WrestleMania Instead? “Dave Meltzer discussed this switch during Wrestling Observer Radio where he explained that WWE’s plans for Kofi Kingston are not done. 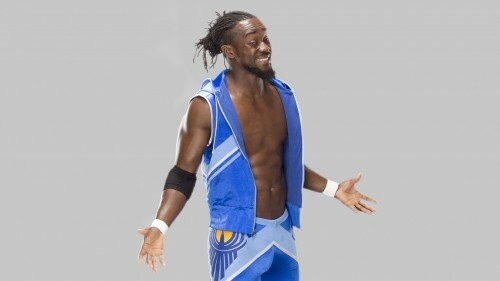 In fact, this change could have set up something even bigger for Kofi. Check out the whole story Right Here.